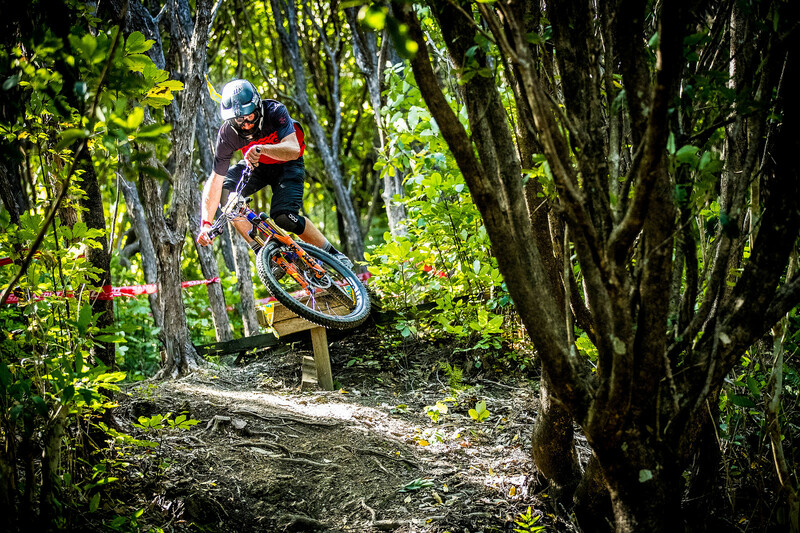 Get your entry in for one of New Zealand's best events! Registration is open until December 2nd. Entries will close December 2nd and 140 random successful applicants will be notified by email. You will be able to submit group entries if you are traveling with a partner or group of friends. 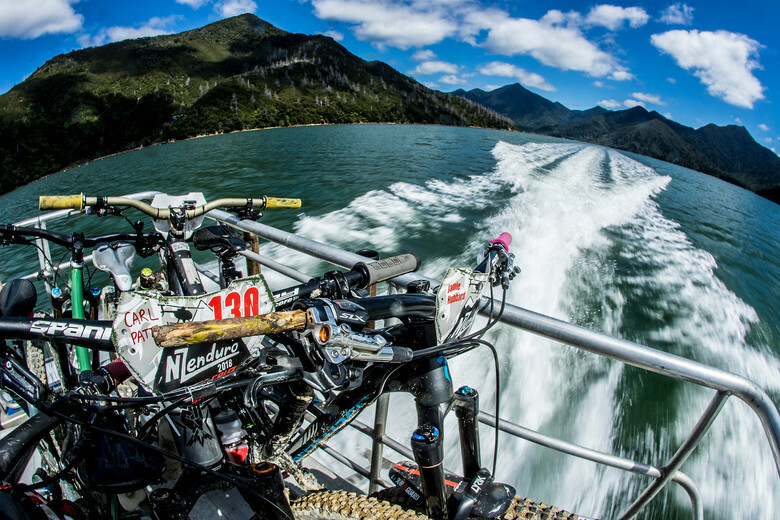 Three wildly fun days of racing and riding with your mates around the Marlborough Sounds in the lush and loamy New Zealand South Island. Close to the Picton Ferry terminal and towns of Nelson and Blenheim. 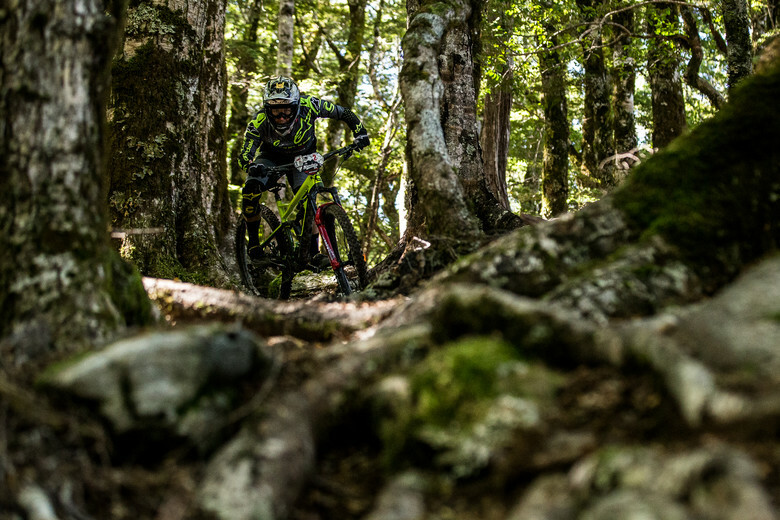 Natural trails, native beech forest, scenic liaisons, challenging, fast, flowy, technical and steep at times with some long descents. Laid back vibe and atmosphere, no start order or set liaison times, ride with your friends, have a swim if you want. Professional timing. 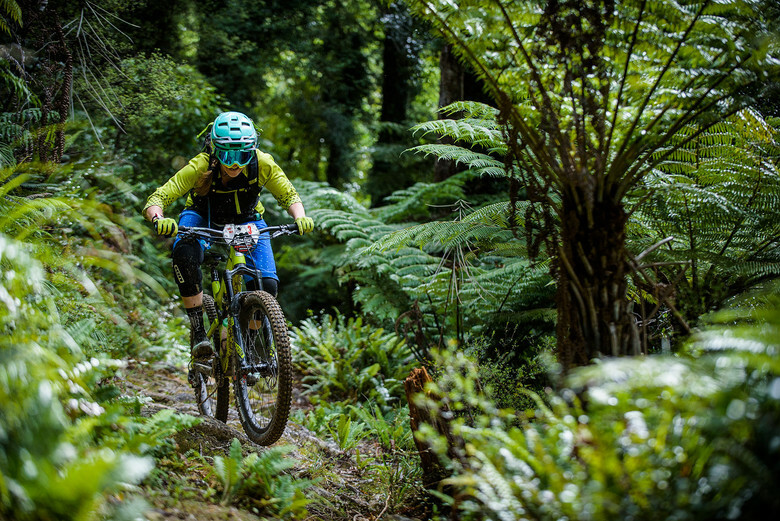 Race entry costs are $395 NZD and that includes shuttles, helicopter uplift, daily food, beer, BBQ and good times, not to mention the infamous NZ Enduro swag bag on sign up. Check the website, Instagram, and Facebook page for more info. Through its trail advocacy programs, raffle and trail maintenance days the NZ Enduro has raised over $10,000 and put hundreds of hours back into the trails it uses, as well as opening up new trails in conjunction with www.trailfund.org.nz and Marlborough MTB club.